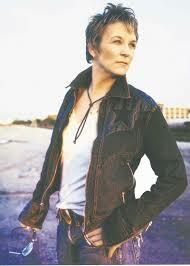 Mary Gauthier will be playing the Park Theatre on February 20 at 7:30 p.m. Joining her will be Winnipeg’s own Scott Nolan and Joanna Miller. Tickets are $20 and available at Ticketmaster (see link at the right side).